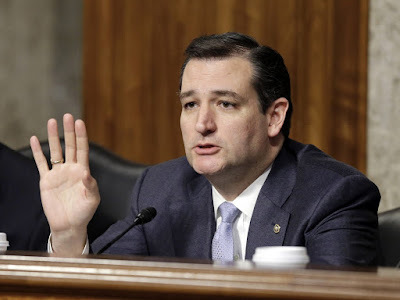 The 'Palestine' Liberation Organization (PLO) has slammed Republican Presidential candidate and Senator Ted Cruz (R-Tx) for calling it a terror organization (Hat Tip: Jack W via Director Blue). And the 'Palestinian' response? Blame Israel, of course. a growing trend in the United States to "dehumanize" Palestinians. ------------- If this is really happening no one is to blame more than the palestinians themselves.